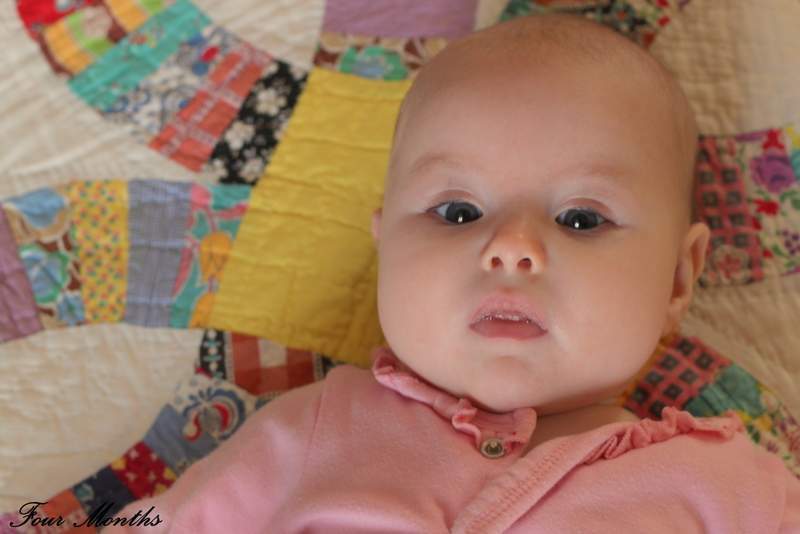 Far More Than Rubies: Happy Four Months, Sophia! This post has been started, stopped, saved, and scrapped several times. I was having a hard time finding the joy in Sophia's fourth month but I believe we are starting to turn a corner. About one month ago, Sophia's "gas," issues seemed to get immeasurably worse. She screamed. ALL. Day. Long. She screamed so much that she actually went hoarse for a week. I started keeping track and she would be screaming inconsolably for 6 to 7 hours a day. In fact, during this time we realized that we didn't know what her cry sounded like because she only ever screamed. Poor baby. I put her back on gas drops but it got worse, so I stopped them and within one feed she was passing gas on her own again. But the screaming continued. Then, about 2 weeks ago, I took her with me on a visit to a local friend. This friend couldn't even stand to stay in the same room with us because that's how loud Sphia was. Finally, in Arabic, she told me that something was wrong with my baby and that she was in pain. It was then that I started to pay attention to all of her little things. She was getting upset anytime we laid her down flat. She would arch her back. She was loudly swallowing alot while screaming. And she was waking up at 45 minutes all day AND night. A light went off in my head and I remembered a chapter with the title of "The inconsolable baby," in Baby Wise so I rushed to our office, found the book, and reread the chapter. Ding! Another light went off in my head and I realized it wasn't gas at all, but probably was Silent Reflux. I headed to the doctor the next day but was only able to see a family doctor. He was slightly more than incompetent when he told me breastfed babies would never have colic, shouldn't ever have gas (ha!) and that the only symptom of reflux was coughing. So I saw the pediatrician the next day and she diagnosed Sophia with reflux, but told me her clinic couldn't prescribe the medicine necessary. She told me to elevate her bed and keep her upright as much as possible. We had already begun doing that and though it made a small difference, I knew that the issue would not be resolved and the pain would not subside for Sophia until we had soem medical intervention. Luckily, I had an appointment to get her 4 month shots done at a different hospital with a different pediatrician. I told the doctor her symptoms and the other doctor's diagnosis and asked for a medicine. She prescribed something that isn't available in the States but has a good reputation in the rest of the world, so we decided to give it a try. TWO doses later and Sophia is like a different child. Sleeping better, more comfortable, and CRYING instead of screaming! Like a normal baby! We are only on day 2 of a 7 day treatment and I don't know what will happen come day 8, but I'm so glad that I was able to find some answers and advocate for Sophia! This post doesn't have her normal stats and such from her third month, but I think this part of her story is pretty important, because it has been all consuming for the last 6 weeks or so! Anyone else have a baby with silent reflux (not spitting it up but swallowing it?) It's alot harder to spot because you don't even know it's happening! I'd love to hear from others on their experiences with this. ugh...that's so hard! I'm so sorry. I'm happy though things are getting better! I hope she continues to get better after her treatments are over! Good for you and your mommy instincts! My nephew had silent reflux. He soon settled with infant Gaviscon but he was screaming for days like poor Sophia. I'm glad that it's hopefully resolving! 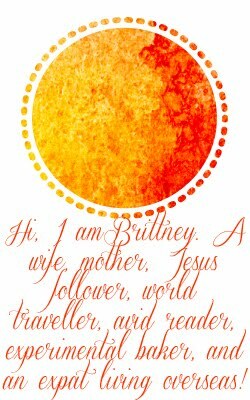 Wow I leave blogging for 10 months, and you have a second baby!! Congratulations! It's amazing how life just flies. Awww it is so hard to watch them go through gas issues and reflux...so glad you were able to help her!